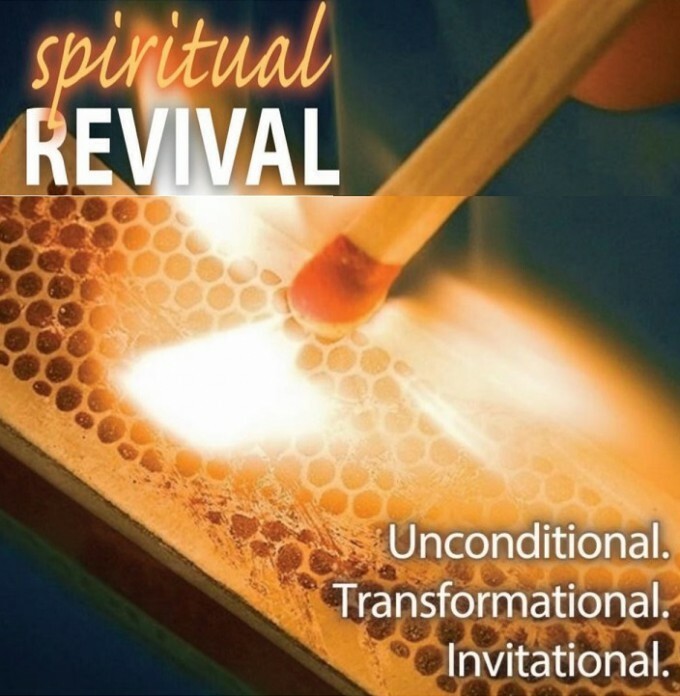 Spiritual Renewal. What Does That Mean? How Do We Achieve It? Our Conference has adopted this as an initiative towards igniting our United Methodist Churches in the flame of the Holy Spirit. This is not something constructed as a gimmick. This goes back deep to our roots in early Methodism with John Wesley, and of course, even earlier, to Jesus Christ. The early Methodists were inspired by John Wesley’s spiritual renewal following a time of personal failure for him. He prayed, and fed his soul through worship, and upon hearing the Word of God, his heart was ‘strangely warmed.’ His heart was spiritually renewed, and the Methodist movement caught that spark and God’s Grace had the people spirits aflame! Somewhere along the way, in the casualness of our society; the brokenness of many families; the 6 – 7 day work week, spiritual worship of God has been given a back seat, instead of being ‘front row and center.’ And, as a result, a lot of hearts are out there walking around spiritually lost, with no glimmer of vibrancy whatsoever. Jesus had a spiritually renewing experience most every time He went to the mountain, but especially, in that moment of His Transfiguration. But, He couldn’t stay on the mountain forever. He had to descend to what awaited Him in Jerusalem: The Passion of the Cross for the salvation of our lives. These next few weeks, we are going to be giving special emphasis in our church life and in our Sunday morning messages, as to how to renew ourselves spiritually. This Sunday, January 10, we will begin “75 Days of Prayer,” concluding on Good Friday, March 25. These prayers were written by the clergy and staff of Asbury UMC, as tools for your meditation and prayer for the next 75 days until the conclusion of the Lenten season. It is our hope that they will speak to you as you think about the various components of Christian faith development. In the next three Sundays beginning with Sunday, January 10, we will explore God’s Unconditional Love, followed by God’s Transformational Love (Jan. 17), followed by God’s Invitational Love (Jan. 24). As we look closely at these three types of Love, we will experience God’s Love which we receive and are changed by, prompting us to want to share it with others. I hope you will come join us here at Asbury, as we celebrate the awesome reality of God’s Love in a time we need it most! Blessings to you all in 2016 and Always!